Our graphite products made of expanded flexible graphite have proven their long-term reliability under extreme operating conditions over the course of many years. Therefore, leading companies in the chemical and petrochemical industry, in the pulp and paper industries as well as power plant operators rely on the superior quality of our sealing products and utilize them successfully. Our high quality graphite material contains no resins or inorganic fillers and available with or without a metal insertion. Flexible Graphite sheet has pressure/temperature sealability capabilities that are far superior to all asbestos reinforced and non-asbestos reinforced sheet products. It is resistant to chemical attack by virtually all organic and inorganic fluids with the exception of concentrated, highly oxidizing acids. Our flexible graphite is suitable for many applications such as flange gaskets, valve bonnet gaskets, heat exchanger gaskets, head and exhaust gaskets electrically conductive gaskets. It is also able to use in extreme temperature applications where metal reinforcement cannot be used. Graphite Tang is a flexible graphite sheet reinforced with 316L stainless steel tanged which has a resistance to a wide range of temperature. This type of gasket make a perfect seal with low to moderate bolt loads and because of very low creep relaxation, re-torquing is rarely required. Flexible graphite conforms to irregular flange sealing surfaces and readily flows into flange irregularities enabling it to seal both smooth and coarse surface finishes. Suited to use in heat-exchangers, liquid gas plants, exhaust manifold gaskets, petroleum refining, severely corrosive and aggressive media, and steam. The graphite foil sheet is made from exfoliated graphite flake which is compressed into foil by a carefully controlled calendaring process. In this process, the expanded flake particles are mechanically locked together without the use of fibers, binders or other additives. Sheets of foil are then adhesive bonded and laminated to the required thickness with the 316L stainless steel foil core in the center. 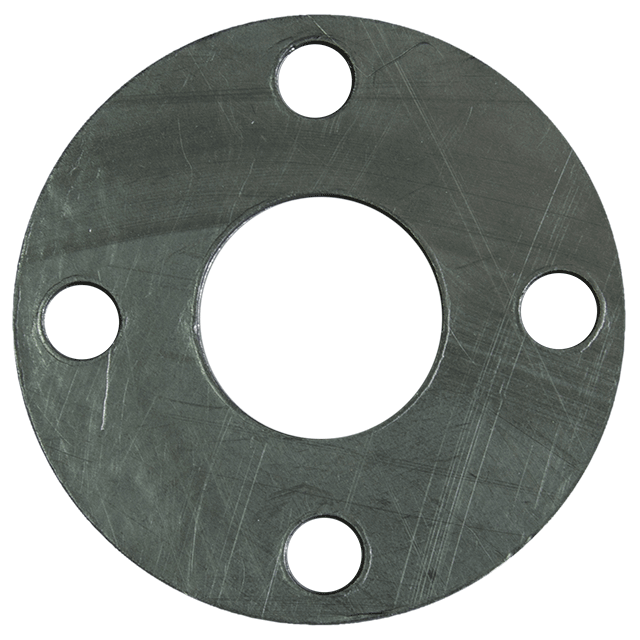 This gasket is highly recommended to be used in refineries, chemical and petrochemical plants, paper mills, mines and other industrial fields. Die-molded graphite ring is made of low-sulphur expanded graphite without any fillers or binders. They are compressed in precise tools to the required density. Due to the high purity of the material (>98%), no special corrosion protection is required. In general, it has square section and also has V-shaped and wedge-shaped section, the rear two kinds style are suitable for high pressure sealing.